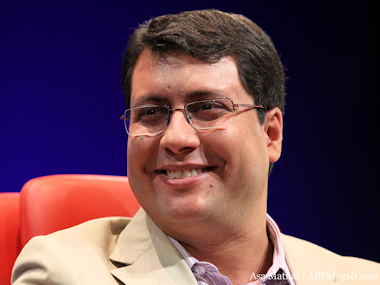 Fabricio Bloisi Rocha, CEO and founder of Movile, Brazil’s largest mobile services company, said that the lower penetration of smartphones in the Latin America market will be turned around by more Wi-Fi connections, as well as cheaper prices. The fast-growing Movile is trying to find better ways for consumers in its market to be able to connect to take advantage of rich media. “We believe the best of the mobile opportunity will be in the next four years,” said Bloisi, who noted that most users are on pre-paid phones in the important region. More to the point, “We really need cheaper phones,” said Bloisi, especially since Latin American countries like Brazil are among the most expensive places to buy a device by a factor of 10 times or more. Why is that so? “Taxes, taxes and the mystery of the Brazilian economy,” he joked, while pointing to efforts to produce phones in the region that would be less expensive. Bloisi also thought that the focus away from HTML5 — a once-hot area of mobile development that has recently fallen out of favor — was wrong.